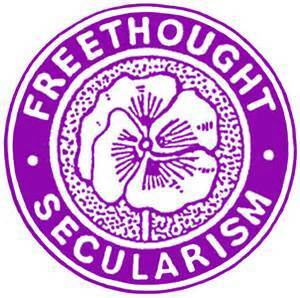 The issue of secularism was discussed at the RCN weekend away in Fife on 22nd February. Allan Armstrong introduced the session using the presentation he had made to Edinburgh RIC. The following discussion extended beyond the scope of the introductory talk, and brought up issues which Bob Goupillot had written about when the RCN was a platform in the SSP. Below, is an updated version of this, first published in Emancipation & Liberation, no 14, Spring 2007. Religious suffering is, at one and the same time, the expression of real suffering and a protest against real suffering. Religion is the sigh of the oppressed creature, the heart of a heartless world and the soul of soulless conditions. It is the opium of the people. Marx understood the religious impulse to be a human response to a world that is sometimes scary, terrifying and out of our control. Thus the religions of hunter-gatherer people focus on asserting control over their prey animals, the religious festivals of farming peoples focus on marking the passing seasons and placating the gods and goddesses of the earth and sky. Religion is a human, spiritual response to an uncertain world.